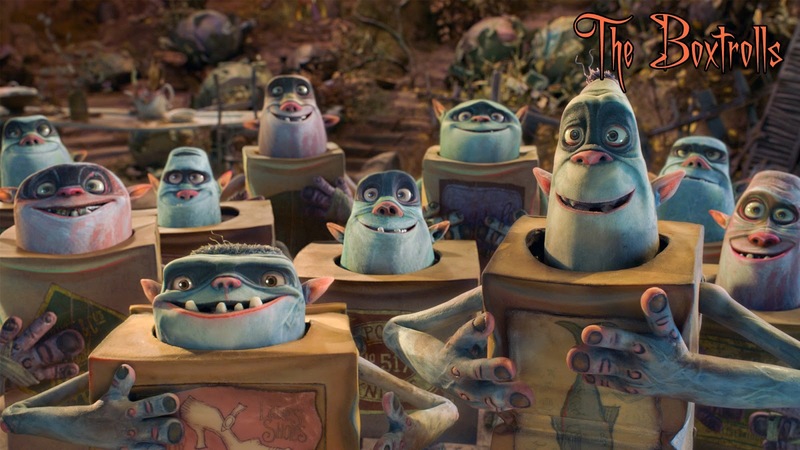 10 More Movies to Get Your Family in the Halloween Spirit! Last year, we brought you a list of 10 family-friendly Halloween movies to get you into the mood for the holiday. 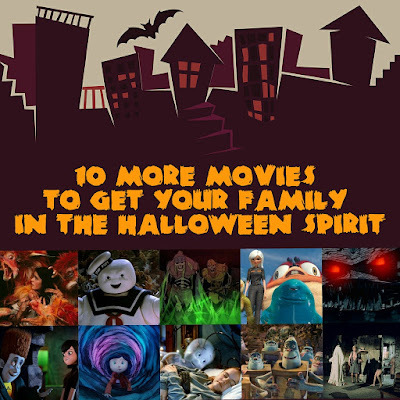 This year, we're giving you 10 more suggestions to enjoy with your family this October! Please enjoy this list, and leave your suggestions in the comments below! 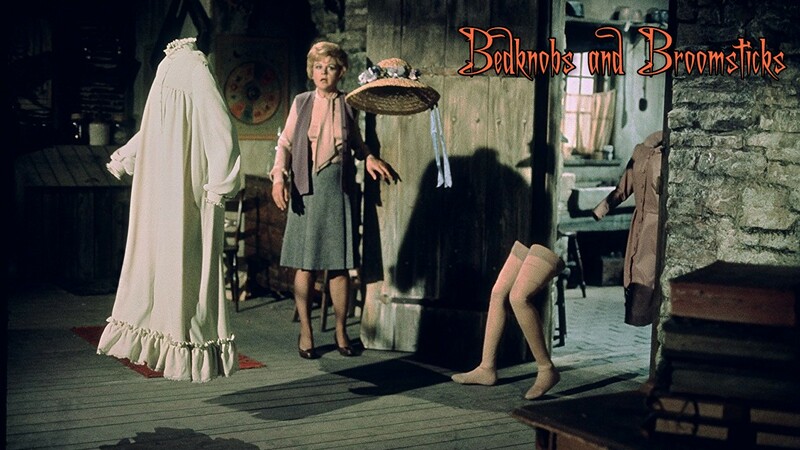 *Bedknobs and Broomsticks (1971): Though there isn't a whole lot of scariness here, "Bedknobs and Broomsticks" sees a good witch team up with her trio of foster children as they use magic and music to battle Nazis during WWII. This is a charmingly classic Disney film not to be missed. *The Boxtrolls (2014): "Don't judge a book by its cover" is a central theme in many kids movies, but "The Boxtrolls" handles it in an important way with unusual characters, interesting and gorgeous stop-motion animation, and mountains of cheese. Literally! 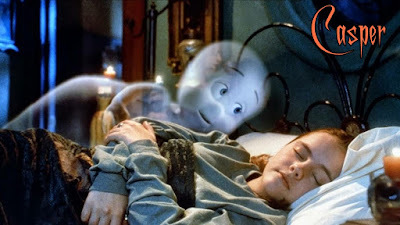 *Casper (1995): Halloween nostalgia at its finest. "Casper" might be a little dated, but it's still very sweet and has a lot to say about grieving and the death of a loved one. It's kid-friendly entertainment that'll keep adults intrigued as well. *Coraline (2009): We are suckers for stop-motion animation. 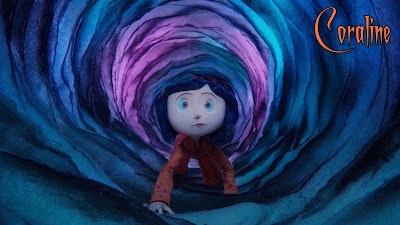 "Coraline" is one of the best, a truly gorgeous looking film. Sure, it's a little odd and is slightly frightening at times, but this is a movie that begs to be seen. 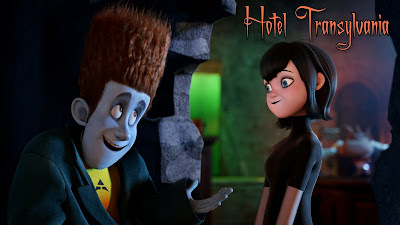 *Hotel Transylvania (2012): Adam Sandler doesn't always make good live action movies these days, but "Hotel Transylvania" is actually an extremely fun monster-themed family flick. Lots of laughs, lots of great voice over work! *Monster House (2006): This is an entertaining Halloween adventure about a possessed child-eating house that's exciting, fun, and filled with just the right kind of family frights, though it may be a bit intense for the youngest kids. 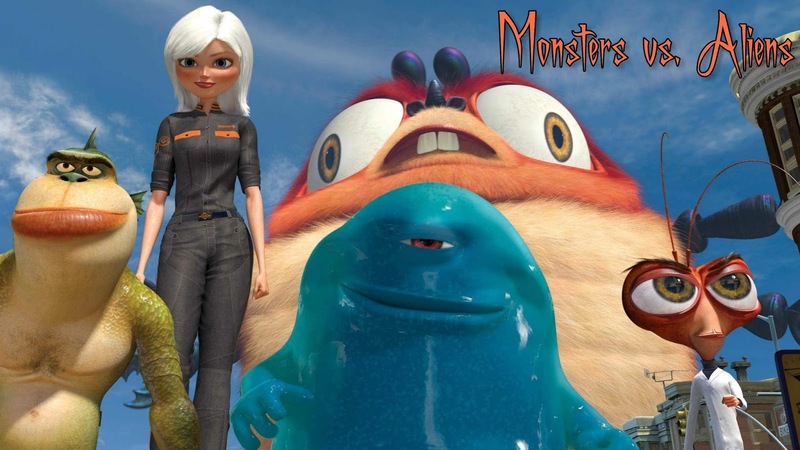 *Monsters vs. Aliens (2009): Loaded with quippy dialogue, unique characters, and crisp, clean animation, "Monsters vs. Aliens" is an underappreciated animated movie that doesn't shy away from jokes and sci-fi references. *The Black Cauldron (1985): This oft-forgotten Disney animated feature is one of their most terrifying. 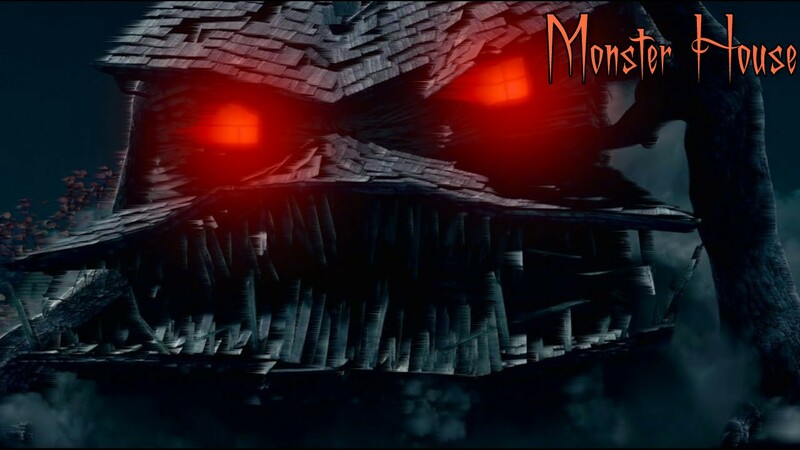 It is filled with so much creepy imagery, it was the first Disney animated feature to receive a PG rating (in fact, it almost got a PG-13!). 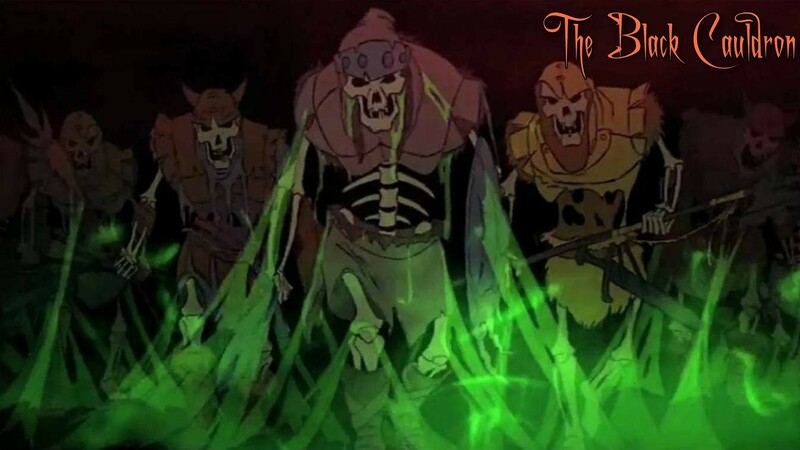 Sorcery, a ghoulish horned king, and an army of the dead make it perfect for Halloween. 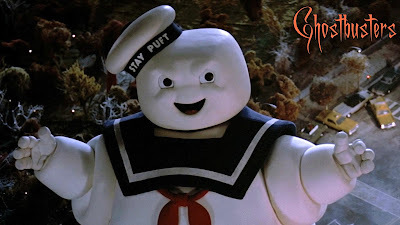 *Ghostbusters (1984): A great cast with wonderful chemistry has made this a must-see comedy classic. Ghosts, demon dogs, a 50 ft. marshmallow man and an infectious theme song help as well, though this is best for middle schoolers and up. 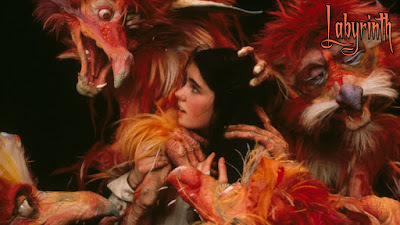 *Labyrinth (1986): Goblins, trolls, fairies, talking worms, and monsters. Combine these with David Bowie's singing, a dark tale about a stolen baby, and the magic of Jim Henson's creature shop and it all comes together for a fantastically good time.